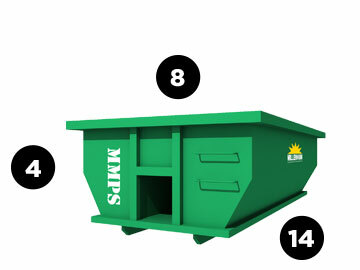 We deliver the most dependable and affordable roll off dumpster rentals throughout New England. 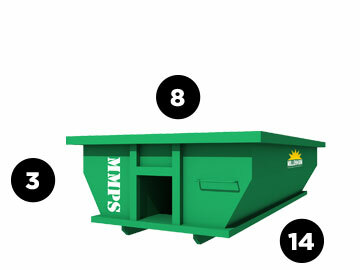 We offer dumpster rentals in 10, 15, 20, 30 and 40 cubic yards.  We offer a no hassle, no hidden fee experience with flat rates for every rental. Perfect for homeowners & contractors working on small or renovation projects. This size easily fits into a residential driveway and is ideal for small scale remodeling. Good for when you need go get rid of junk and space is limited. 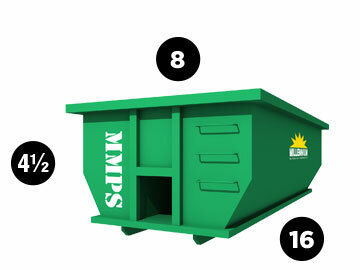 Ideal for small scale renovations, home clean-outs and yard waste. This is good for construction and demolition waste for multiple room renovations, office clean outs and larger scale basement clean outs. This is our most popular size. 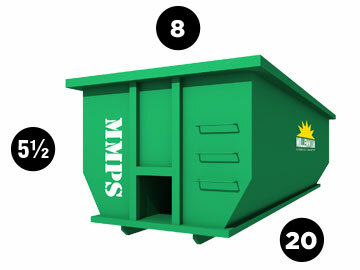 The 30 yard roll off dumpster is the temporary dumpster of choice for large scale construction and clean out projects. They are ideal for large scale building demolition, construction debris, foreclosure clean outs and property clean outs.